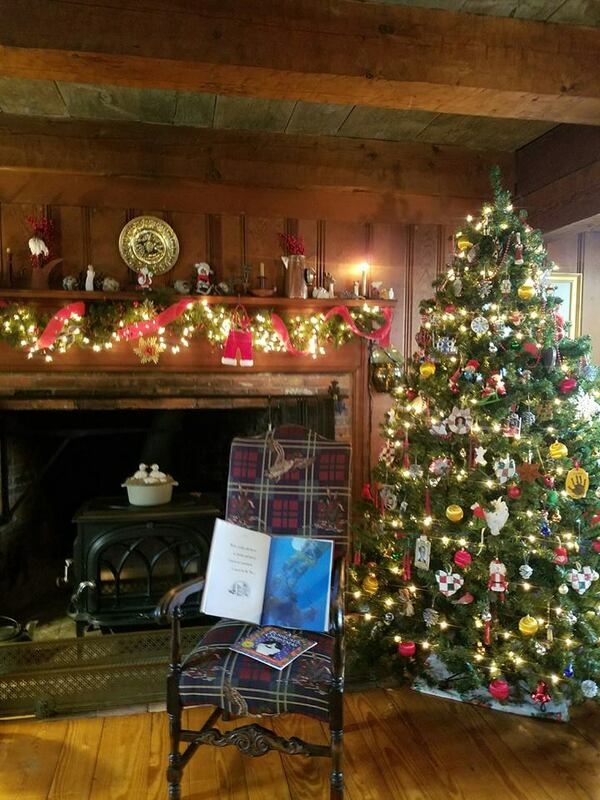 With Thanksgiving and the holiday season right around the corner, now is the perfect time to head over to Historic Deerfield. 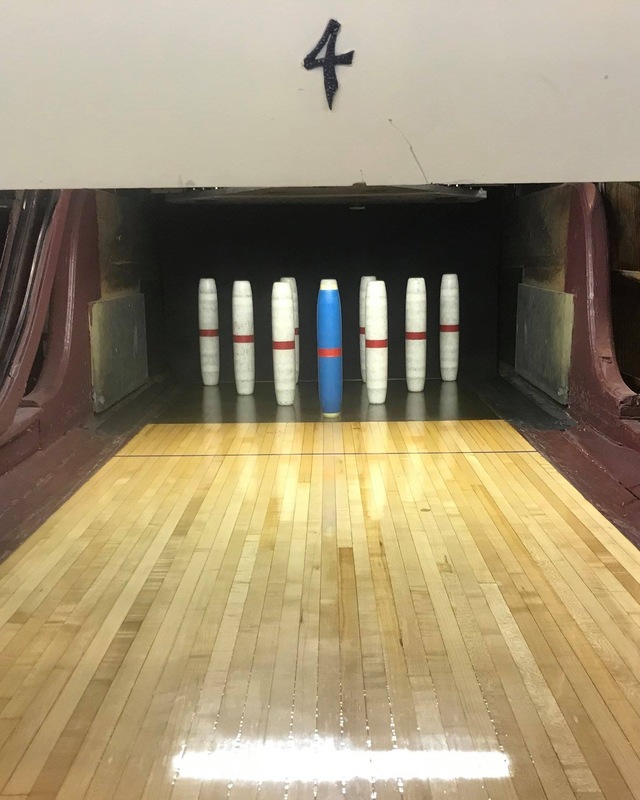 They have a variety of upcoming events and demonstrations that are great for the whole family and for the cold weather. 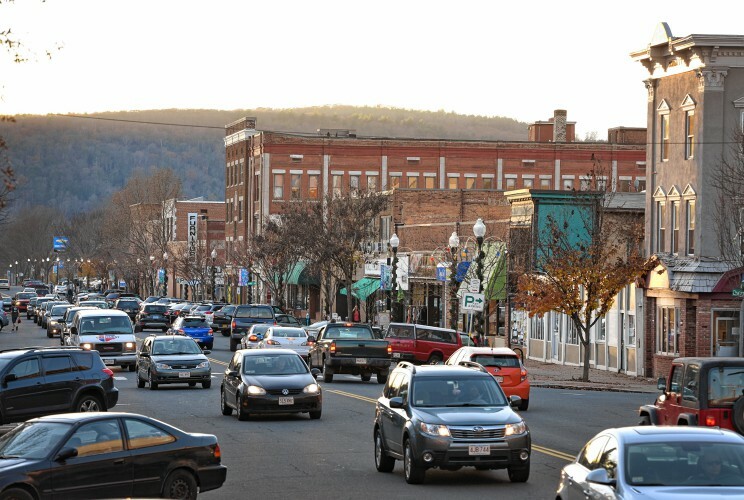 Located in South Deerfield, Mass, Historic Deerfield is an outdoor museum that exhibits life and culture of early New England and the Connecticut River Valley. Every weekend, there is something exciting to do at Historic Deerfield. 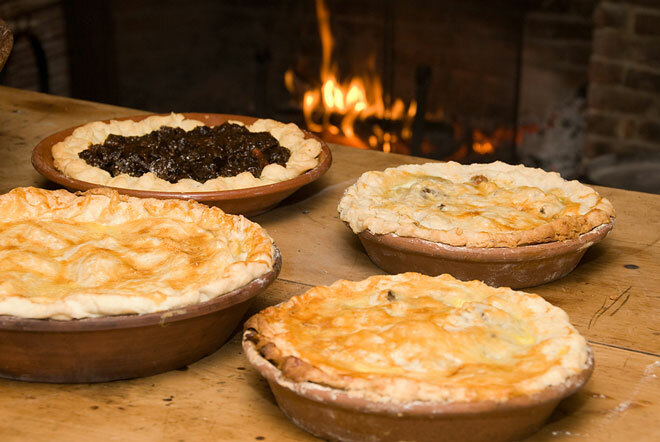 This weekend and next (November 10-11 and November 17-18), their Open Hearth Cooking Demonstration will be all about pie. 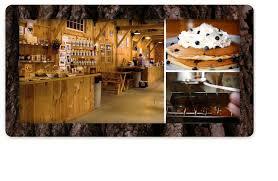 Come and learn about savory and sweet pies, a fall/winter treat since early New England. While you’re there, you can also check out the hands-on workshop about brooms. Learn about brooms and broom making, try sweeping with a handmade broom and even make your own whisk broom to take home. You can drop in to this workshop, titled A Clean Sweep, any time between 12 and 4:30 pm and entry is included with the price of admission. 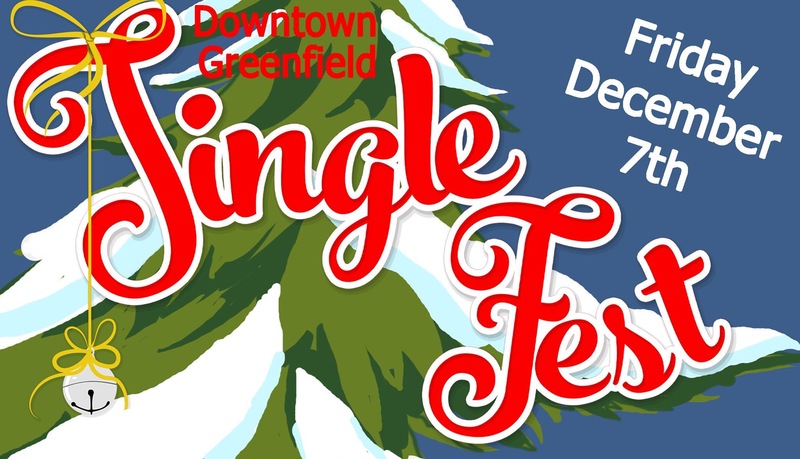 Later on this month, Historic Deerfield has even more awesome events planned. 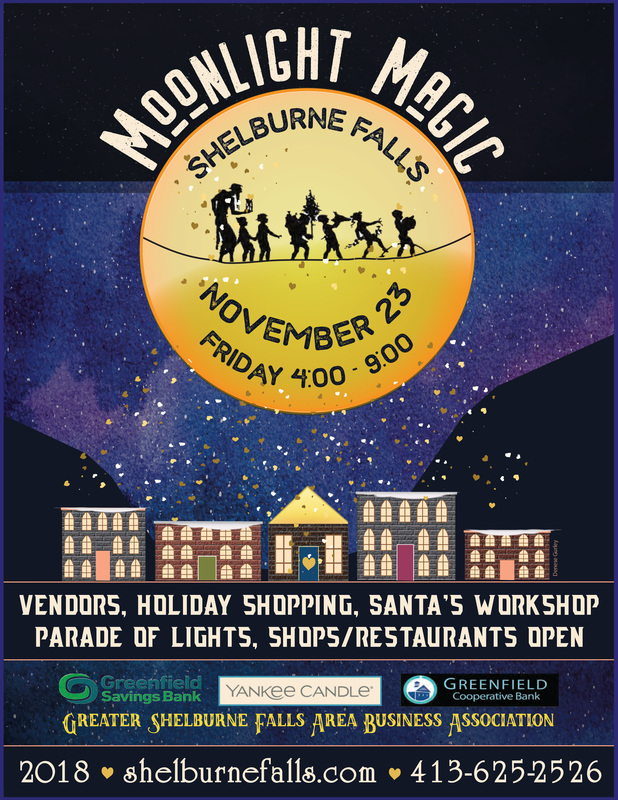 On Friday, November 23 from 10 am to 4 pm, see live historic trade demonstrations by local artists. 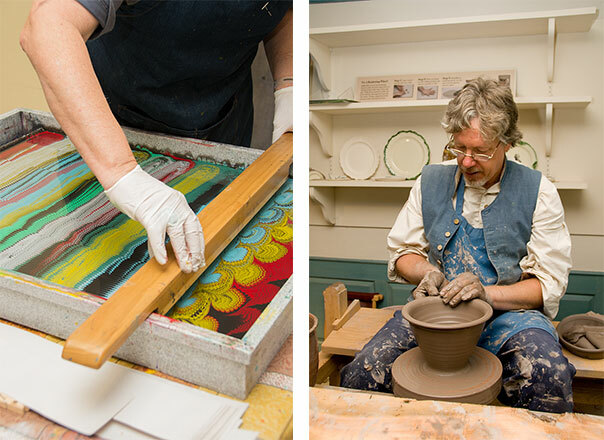 Learn about redware pottery with Stephen Earp and paper marbling with Regina St. John from Chena River Marblers. 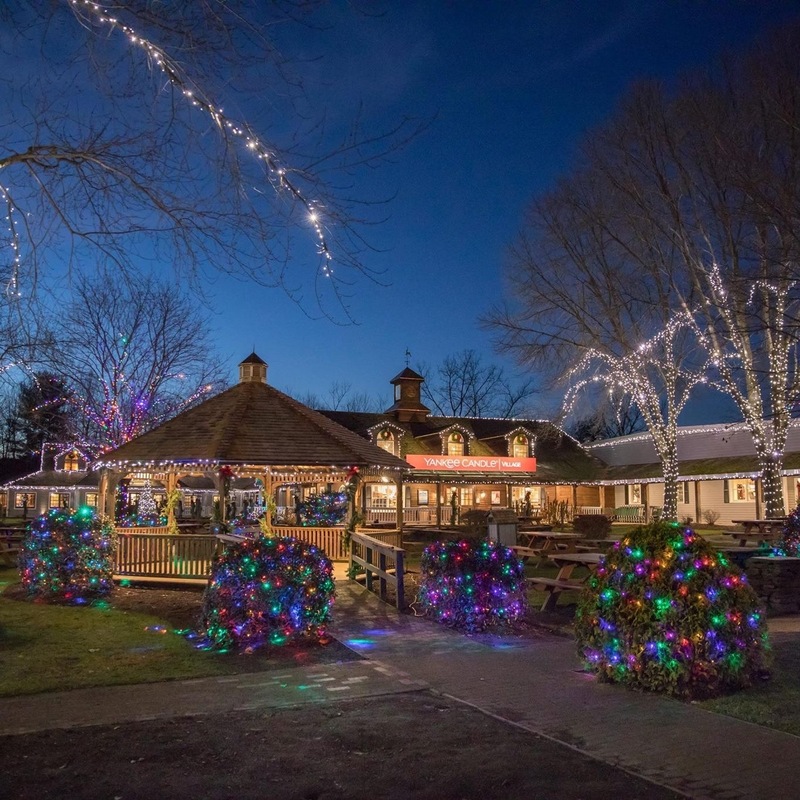 There will also be a lot of great events for the holidays in late November/early December, such as wreath making, gift making, horse drawn wagon rides, and make your own hot chocolate mix. But that’s not all there is to do at Historic Deerfield. Go any time of the year and take a tour through twelve preserved antique houses dating from 1730 to 1850 with authentic furniture, art, textiles, and other original decorative pieces on display. You can also view exciting exhibits at the Flynt Center for Early New England Life and do some research of your own at the Henry N. Flynt Library, which has over 21,000 volumes on the history and culture of the region. For the calendar of events and more information on Historic Deerfield, visit their website. Your home is still listed for sale. You might be thinking it is best to take it off the market and re-list in the spring. However if you are serious about selling, rethink removing it from the market for the following 4 reasons. 1. If you remove your home from the market, you will have less completion on the market place, which means buyers will have less to pick from. You actually might sell at a higher price in the winter than if you wait until spring when you'll have greater competition. 2. The winter months are the best time for buyers to make a purchase. They normally have more time to look around before the spring, when life gets busy with kids getting out of school and summer vacations being planned. 3. Buyers want to already be in their new home in winter so they can enjoy the start of the spring and summer season. 4. Bad weather is no longer an issue for buyers like it used to be in the past, traveling to view different homes. Nine out of ten homebuyers search for their homes online at their workplaces, on their smart phones, and from the comfort of their homes after dark. I have sold many of my listings during the winter. My sellers were glad they listened to my advice about keeping their homes on the market. 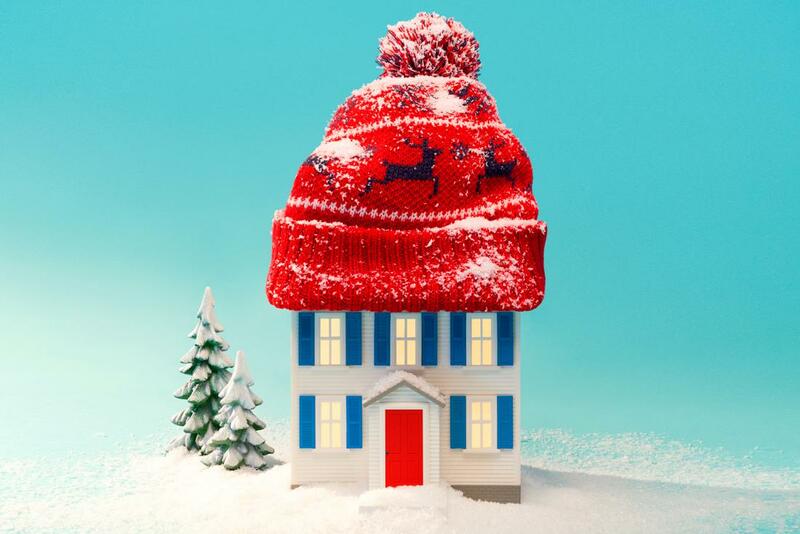 Don’t let the winter season discourage you from trying to sell your home. 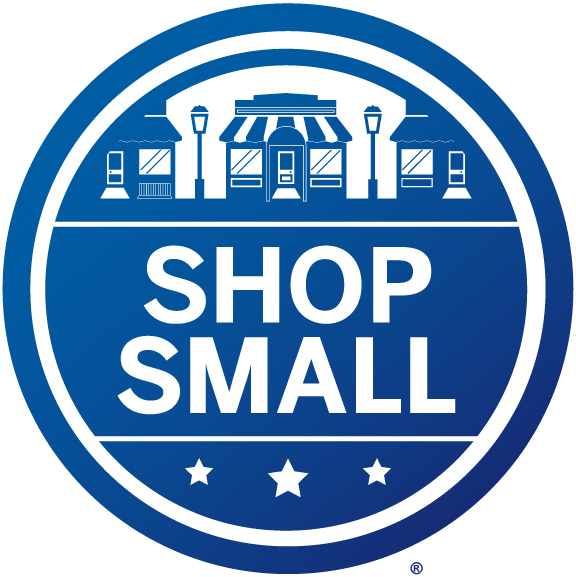 Forget the malls and shop small at your local stores this holiday season. 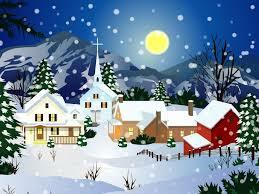 This Saturday November 26th visit your favorite town and get into the spirit of the holiday season. 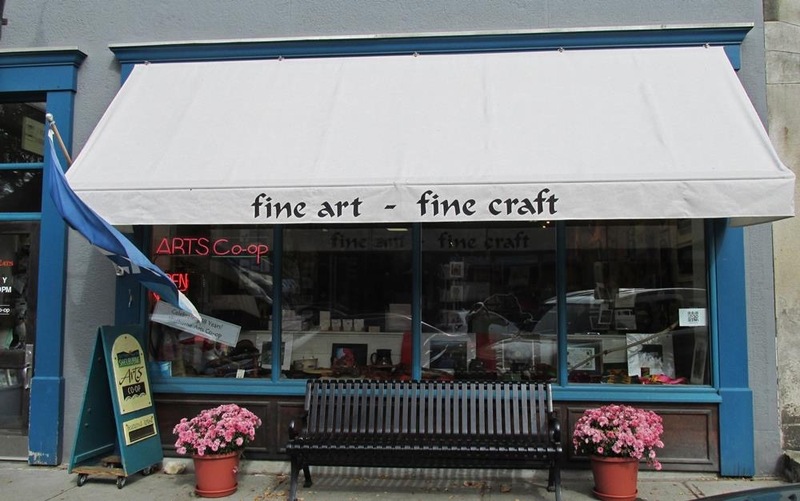 You will not only support the local businesses but will find a great selection of unique gifts. Avery's General Store - this one has it all!! Worth the trip to Charlemont. This is the biggest shopping weekend to find that special gift for someone, remember to support your local businesses and buy in the area which you live. Every $1 that you spend locally compounds into $1,000's back into the local economy. 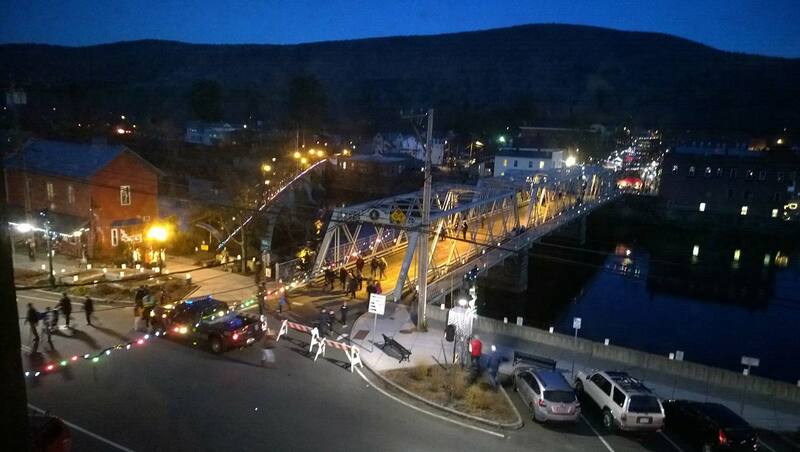 You can find great gift items in Greenfield, Shelburne Falls and the Northampton area.